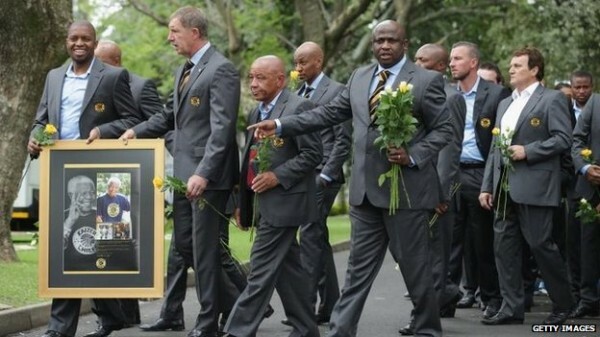 World leaders are preparing to gather in South Africa for Nelson Mandela’s memorial on Tuesday. South Africa’s parliament is to meet to pay tribute to Nelson Mandela, as world leaders prepare for Tuesday’s national memorial service. The sitting comes at the start of a week of commemorative events before a state funeral on 15 December.